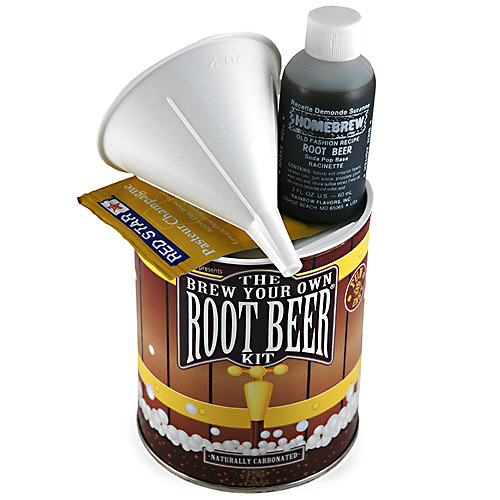 The Brew Your Own Root Beer Kit is a great gift and perfect for a rainy day. Make up to 4 gallons of delicious, old-fashioned root beer right in your own kitchen. Save your old soda bottles and start your own brewery! Move over lemonade, make way for my Root Beer stand. That’s right folks; the first drink is on me!